Be part of the mission to end hunger. ​Fill out the form below and download the TangoTab app to your mobile phone to feed 2 people in need. 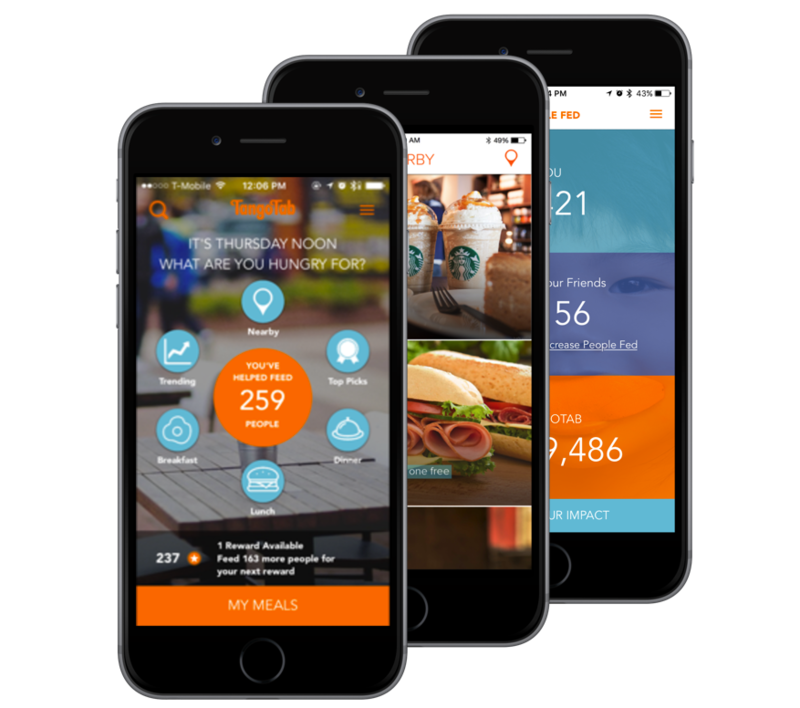 Every time you use the app at a partnering restaurant, TangoTab will feed a person in need.